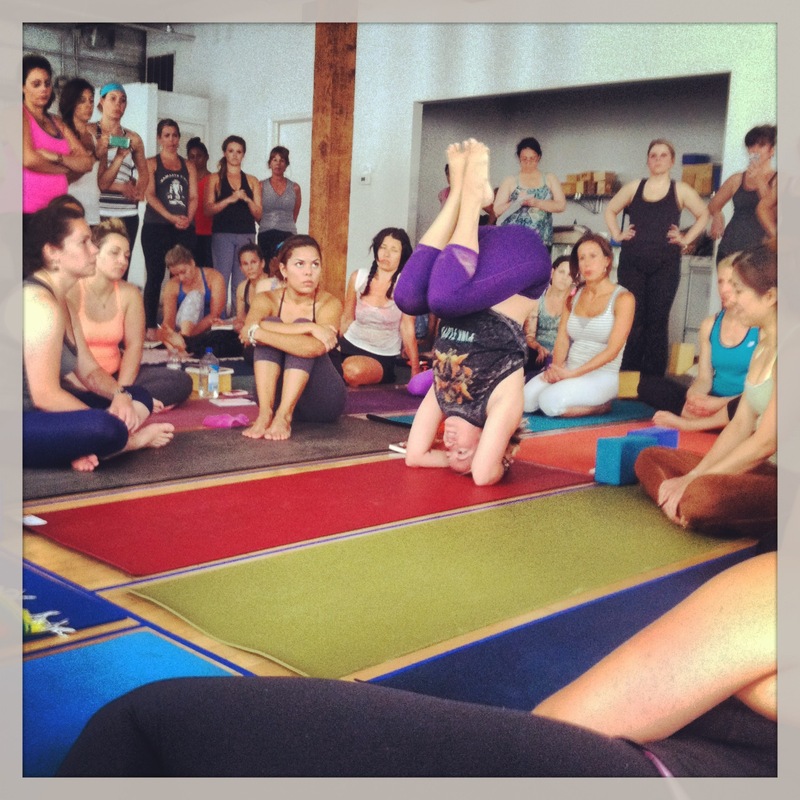 Here are my notes from Kathryn Budig‘s musings during the discussion portion of her class yesterday. Her Aim True theme was inspirited by her fascination with Artemis, the ancient Greek deity. 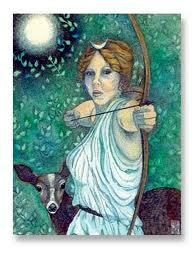 Artemis is the Hellenic goddess of the moon, the hunt, wilderness, childbirth, virginity and protector of young girls, bringing and relieving disease in women; she often was depicted as a huntress carrying a bow and arrows. Set an intention off the mat. Follow what makes your heart beat. The unknown is what we are scared of. The hips are complicated. Look at them with potential. Be fearless, in love and yoga. KB is a hilarious 5’2 (shorties represent!) Kansan that always inspires me. 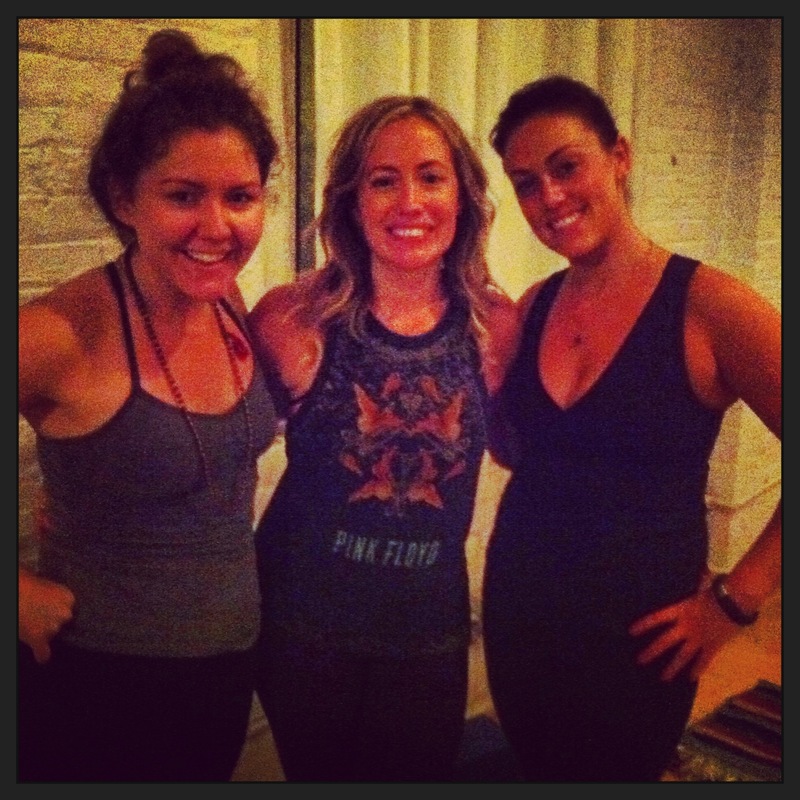 I’m so glad I was able to attend her two classes and reunite with my TT buddy, Blair.